Hello, I'm new here. 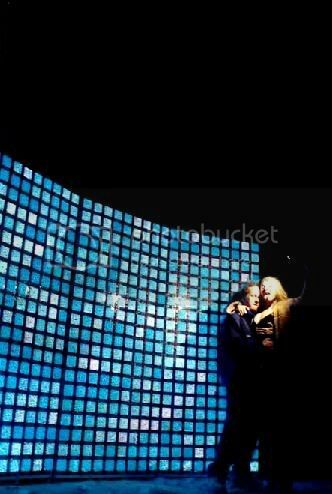 Check out this pic of my boyfriend ZACK and I in front of this light wall at Burning Man last year. It was fun watchin all the trippers trip out on it. I'm looking for friends, so check out my journal and add me if you feel so inclined. We live in Brooklyn....any other burning man people in Brooklyn, let's talk.